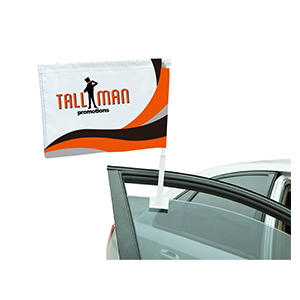 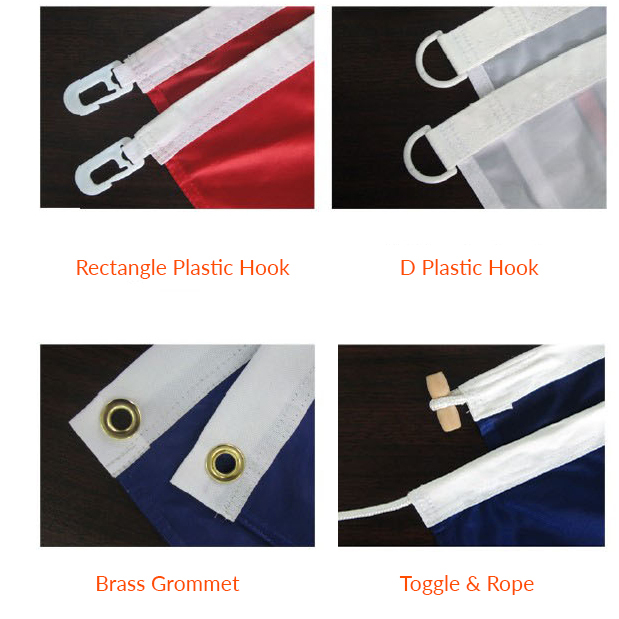 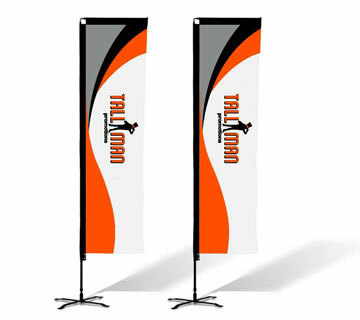 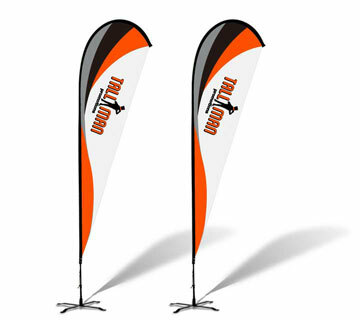 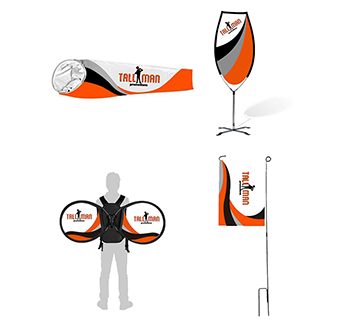 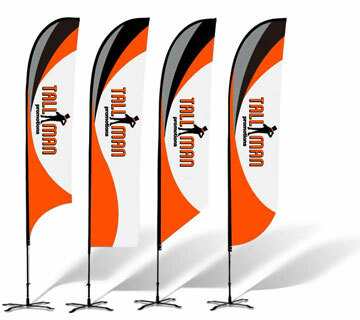 If you have any questions about the hardware options for the flags please contact TALLMAN.PROMO directly. 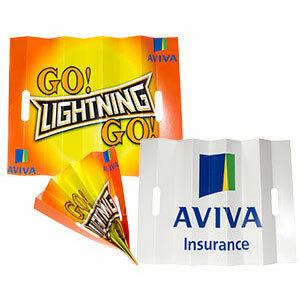 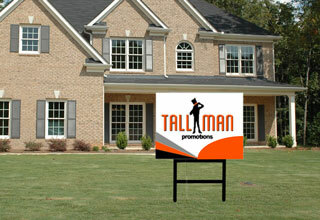 Depending on the size of your sign or reason there are various sign frame options to choose from. 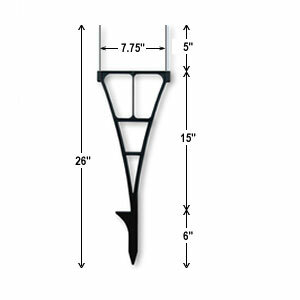 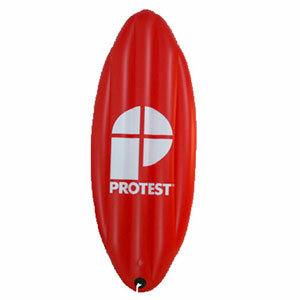 The metal H-frame step stake is the most economical frame and is very lightweight, but for small signs and is susceptible to weather conditions. 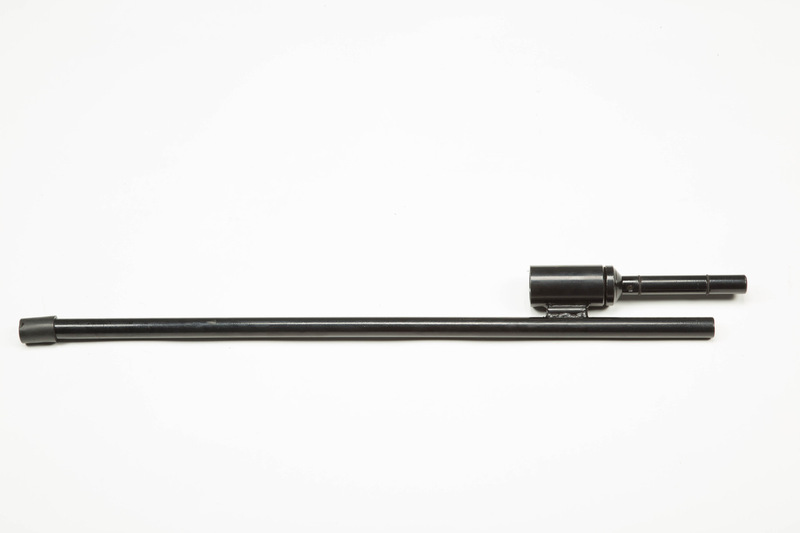 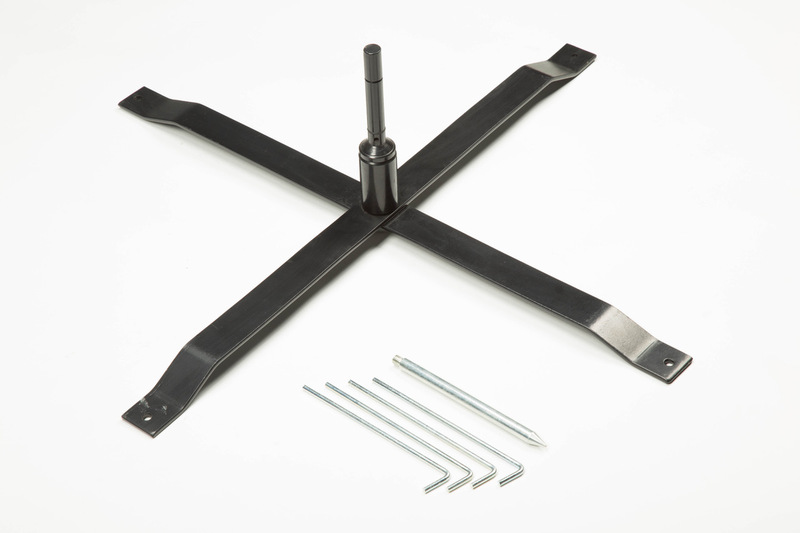 The spider stake frame combines plastic with a metal top allowing for more stability at just a slightly higher price point. 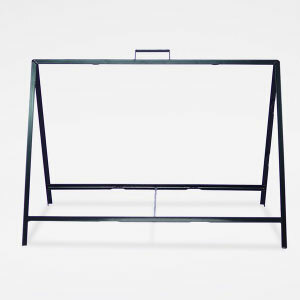 If you have a larger sign or are looking for a more heavy-duty option there are also full metal H frames as well as A frames depending on the size and style you are looking for. 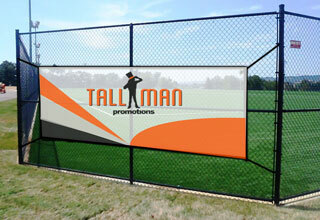 If you have any questions about the options for the signage please contact TALLMAN.PROMO directly. 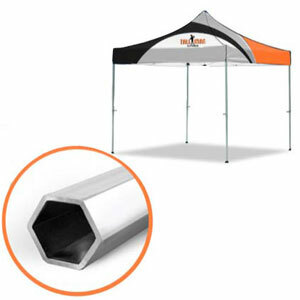 Aluminum and square pole options are a more economical choice. 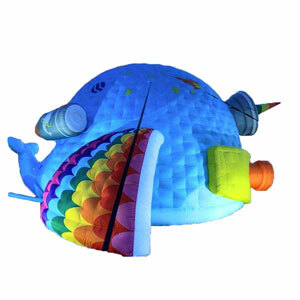 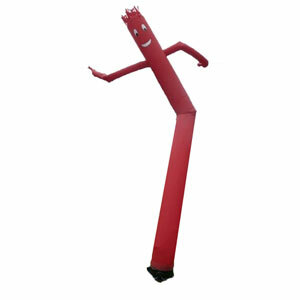 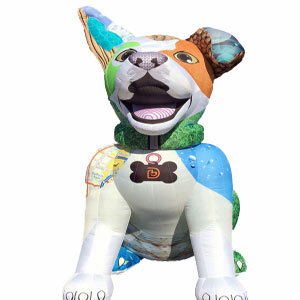 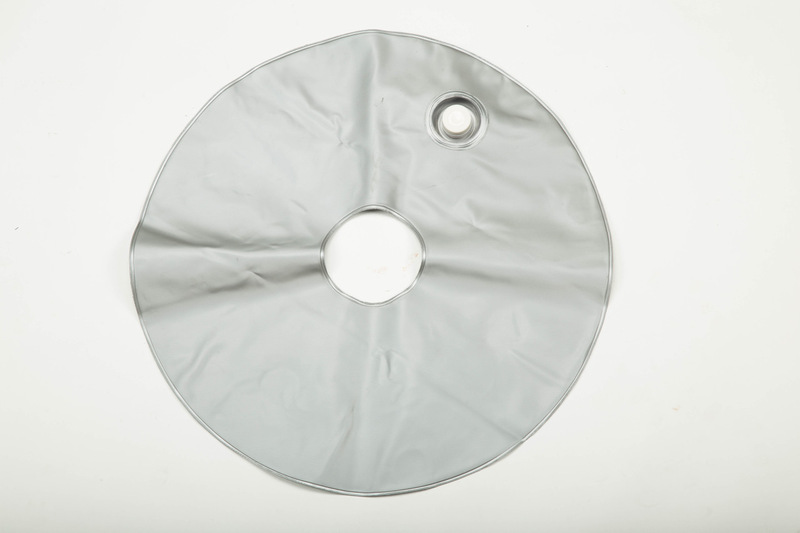 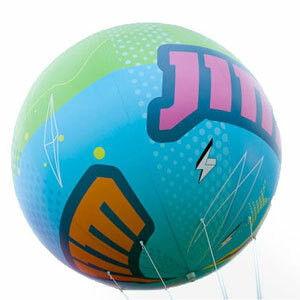 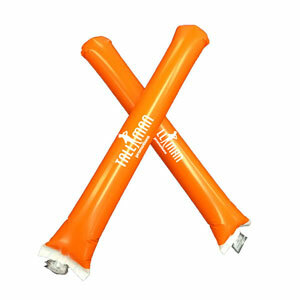 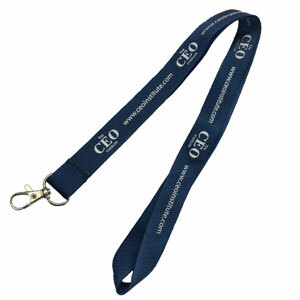 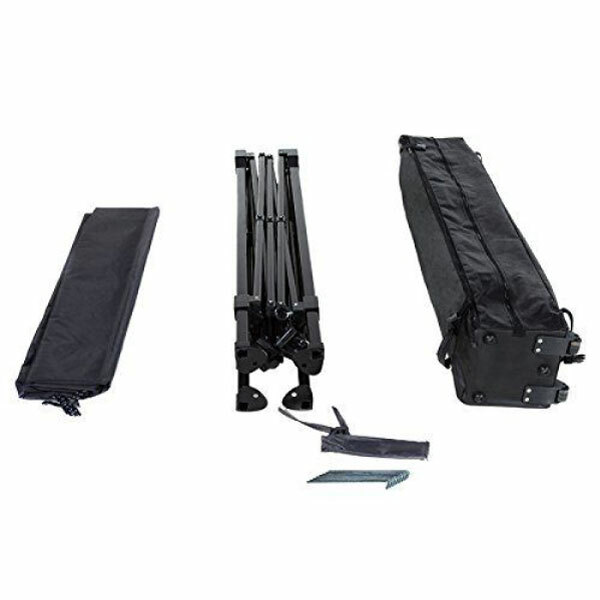 They are a lighter weight and cheaper alternative, but may not be as durable for outdoor use. 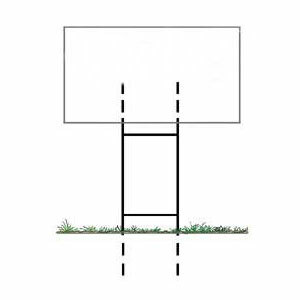 Steele and Hexagon poles are more heavy duty and costly. 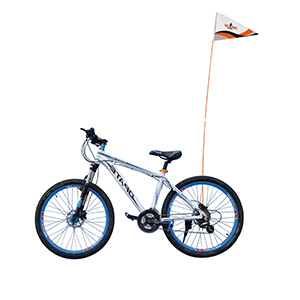 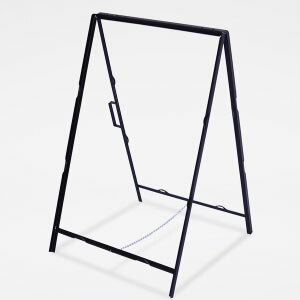 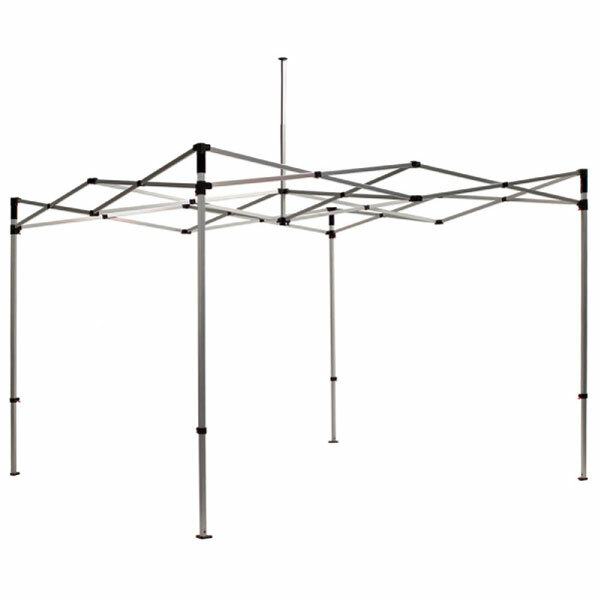 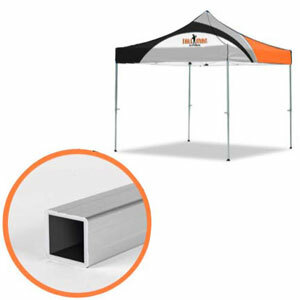 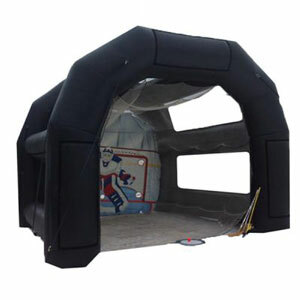 The frame is more durable and the added weight makes it great for outdoor use. 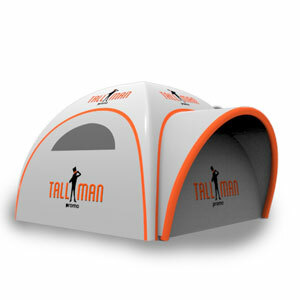 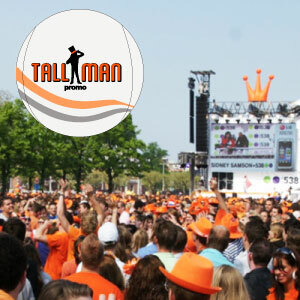 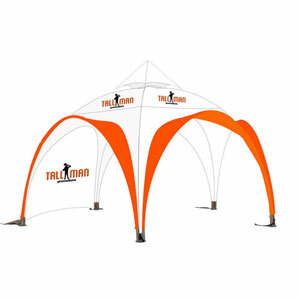 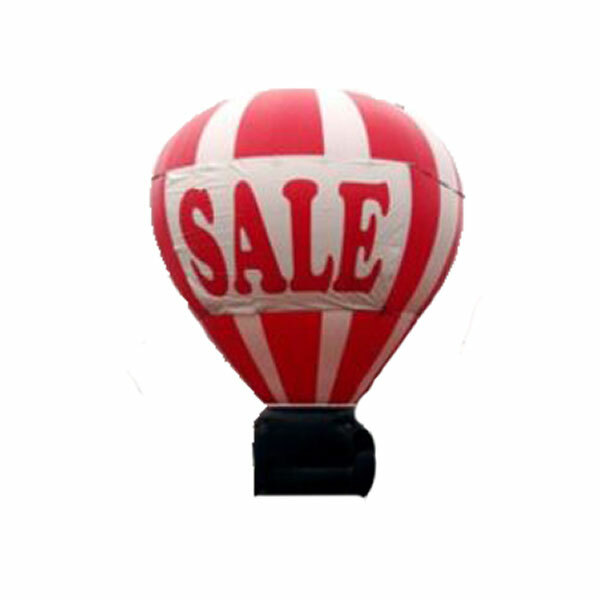 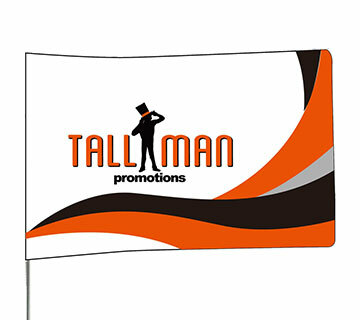 If you have any questions about the options for the event tents please contact TALLMAN.PROMO directly. 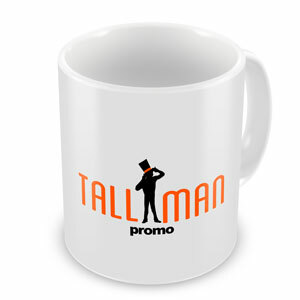 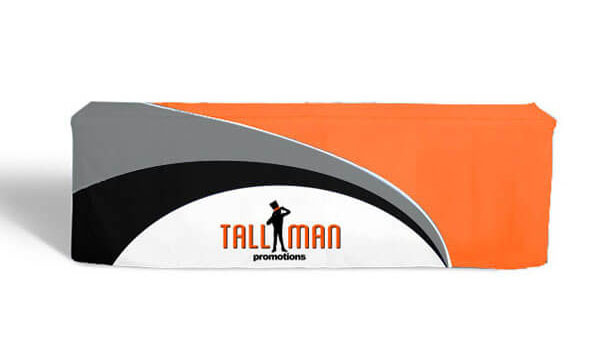 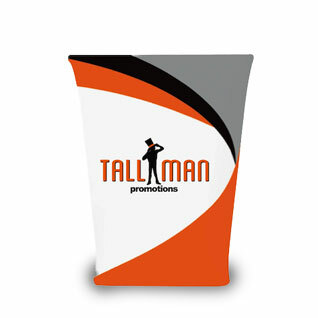 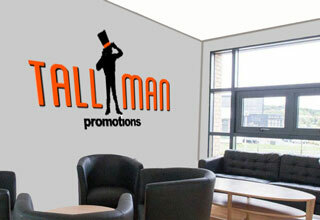 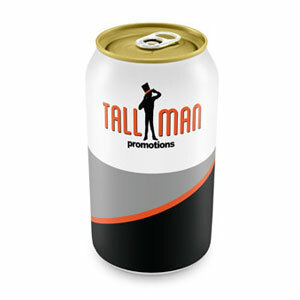 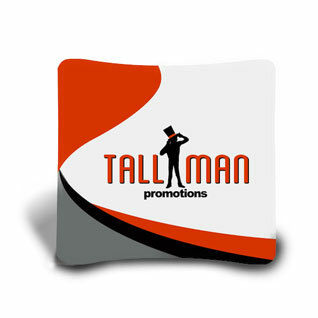 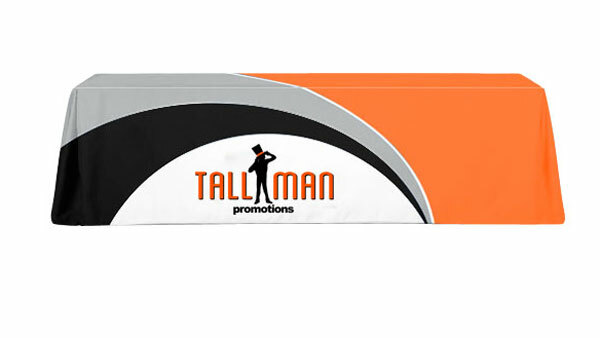 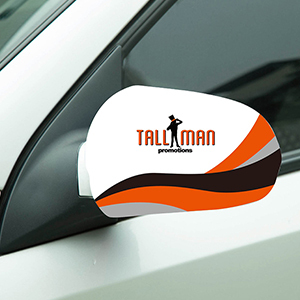 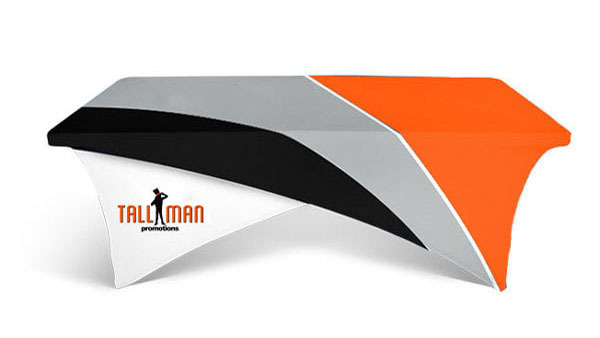 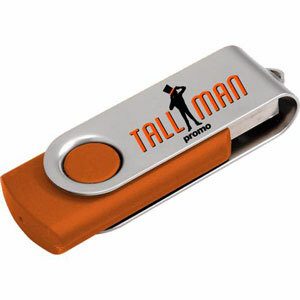 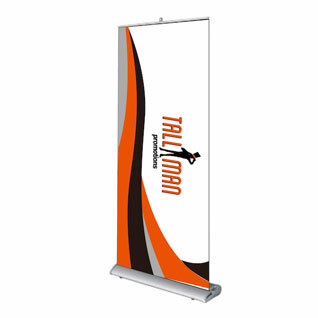 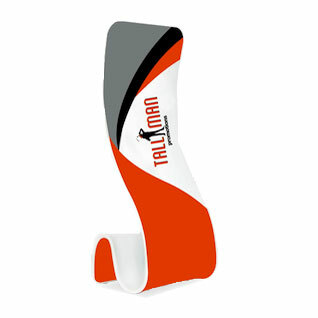 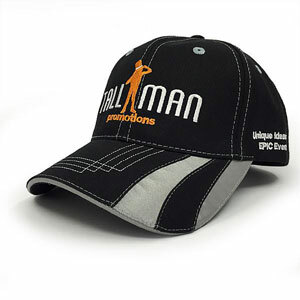 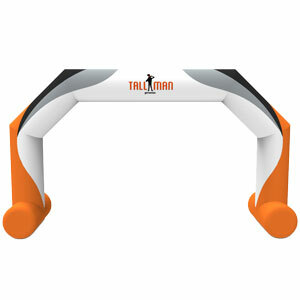 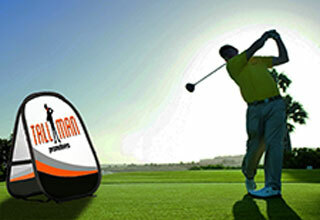 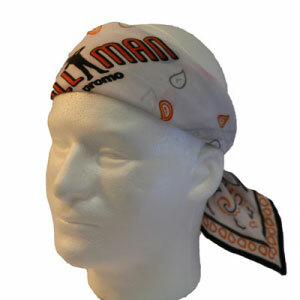 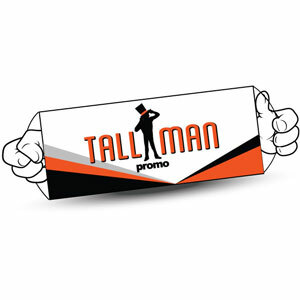 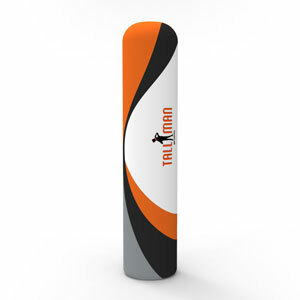 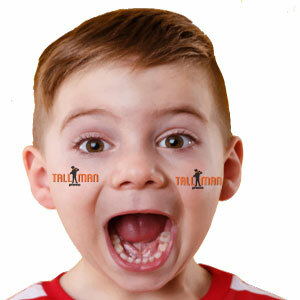 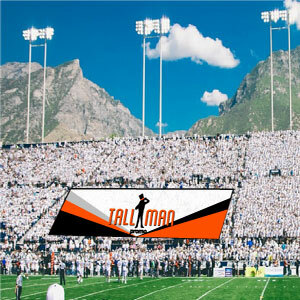 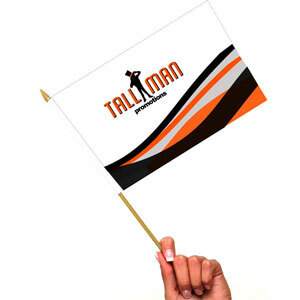 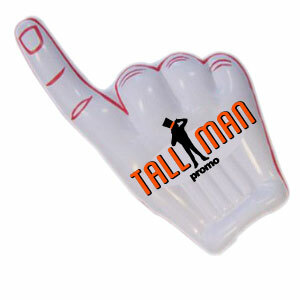 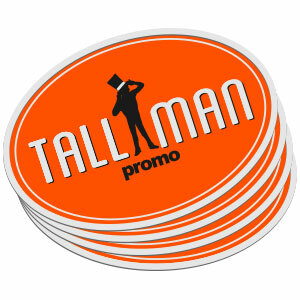 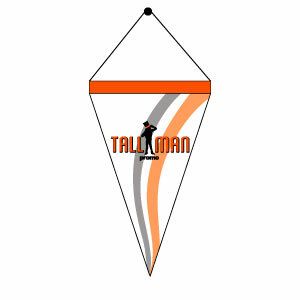 For additional hardware options or questions contact TallMan promo.